This large-scale burial mound was built around the late third century. 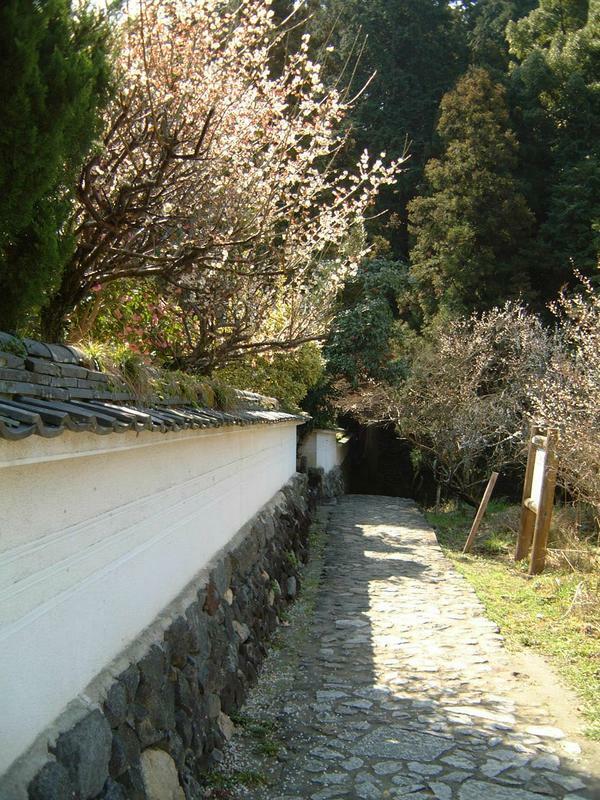 One of the oldest and largest national tombs in the shape of a key hole, it is postulated to be the grave of Queen Himiko of Yamataikoku. 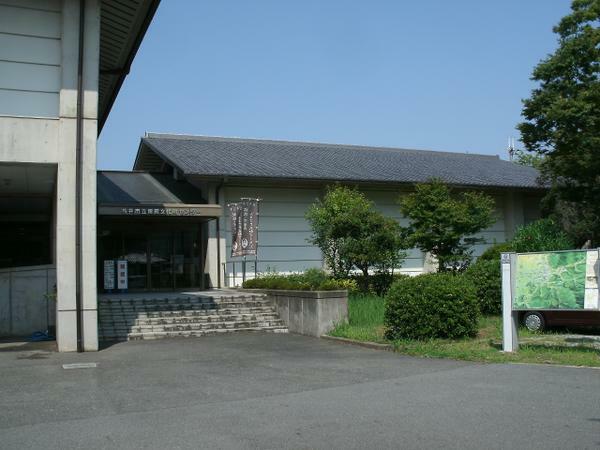 The Imperial Household Agency manages it as the Mausoleum of Princess Yamato-totohi-momoso-hime-no-mikoto-, the daughter of the seventh generation Emperor Korei. 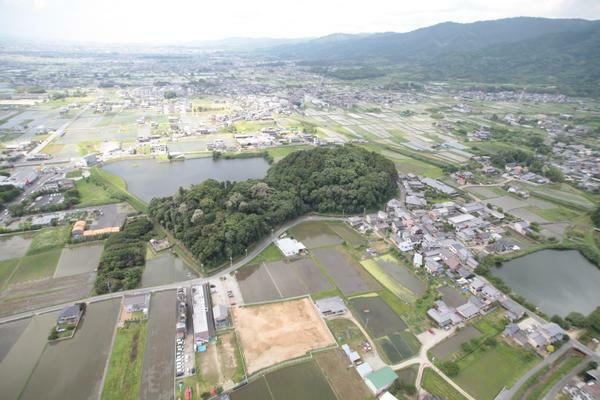 The moat around the tumulus, named the Great Hashinaka Pond, was created in 2010 and selected as one of Japan’s top 100 ponds by the Ministry of Agriculture, Forestry and Fisheries.